With 10 years experience in social work and non-profit management, I steadily began to shift from my work-life into my current life-work in 2009. My craft is to take an active role in facilitating the creative human path of integration and meaning-making. …I actively explore and teach about herbal medicine, traditional food ways, foraging skills, soul-work, yoga, meditation, dream-work, art and expression. These are all things I’ve picked up along the way of my own journey to heal from a health crisis back in 2001. The REWILDing movement captures much of the spirit of my work and my personal experiences with recovery from trauma. I find that, as much as the land needs rewilding, compassion, and deep listening…to heal from over-domestication and development…the soul needs, too. To me, rewilding doesn’t have anything to do with going backwards. It is simply a movement that leans on common sense, the slow & natural, and the soulful. Many of these things have been lost or kicked to the curb due to the seduction of progress…drowning out the elegance of evolutionary appropriateness. Rewilding is a way to reconnect with our soul contract so that a soul-based repair process can happen. I find, that when we get closer to the basic elements of life, our system simply knows how to balance and align itself for healing. 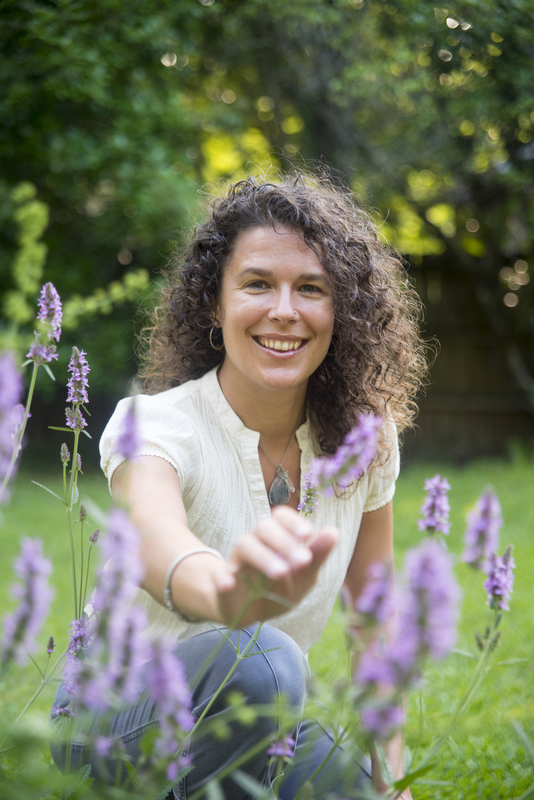 I created this website to offer poetry, writings, herbal musings, and whole foods recipes, as well as to share my wellness services with the intention to support those on their journey into being. Long-lost, Long-leaf: The Return of a Forgotten Forest? “To be healthy is to be whole and to be holy.